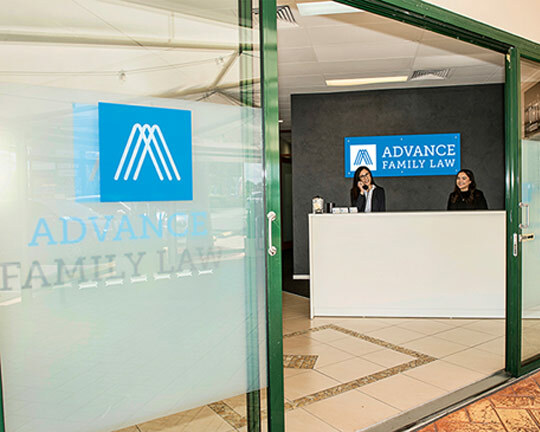 You can get in touch with us at Advance Family Law for legal advice in any area of family law. Our friendly and compassionate Gold Coast team work exclusively in family law, helping people navigate what is a complex and emotion-fuelled area of law. We can assist you with your family law matter. Contact us for 15-minutes of free telephone advice.